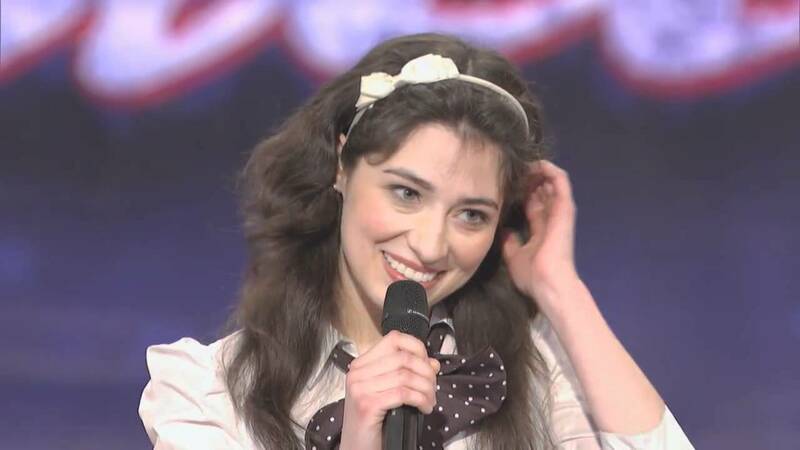 Mexican-Americna Melissa Villaseñor just became SNL’s first Latina cast member. What is this a big deal? Well, because it’s 2016 and the show has been around for over 40 years, and in that time, there have been only 2 cast members of Latino origin – Horatio Sanz (Chilean) and Fred Armisen, who has a diverse background, with a mother from Venezuela and a German-born Japanese/German father. Why has it taken this long? Latinos have been around since, practically forever. Thank you SNL, it took you a while but you finally made it. We can’t hold you completely accountable though, you’re not the only one with the problem, the whole industry is the problem. Lack of diversity isn’t just a problem on your show, it’s a problem everywhere, as the Institute for Diversity and Empowerment at USC Annenberg reported earlier this year. To Latino audiences, it is a validation of being included, and of its talent being recognized. To non-Latino audiences, it is an opportunity to bring to the screen faces, voices and stories that may not look like them, and present an opportunity for dialogue and understanding. Melissa is a master of impersonation… check out her audition to America’s Got Talent… when she was working in retail! Melissa is the first, but definitely not the last — this is just the a step in more diversity in inclusion in comedy, television and other forms of media. We’re seeing it more and more– while the haters are trying to “Make America Great Again” the public has spoken, America is already great, it’s a beautiful mosaic of diverse faces, languages, voices, colors and religions. Without a doubt, the main reason why Melissa has been cast is because she is talented, she just happens to be Latina. She’s just opening the door to many more who are coming after her, she is giving little Latina girls who want to be comedians and make people laugh hope that one day they too can be on screen, doing what they love.